After all the hullabaloo that has been going on with Facebook in recent times, it is nice to get to hear some good news from the California based Company. 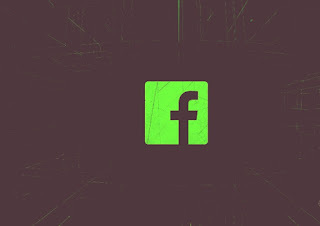 According to the prestigious magazine Bloomberg, Facebook looks to be in the early stages of developing its own silicon to power its devices and servers. The company is looking to hire a manager tasked with assembling an “end-to-end SoC / ASIC, firmware, and driver development organization. Most people envisage that logically as Facebook keeps on growing more and more, it wants to become more Self reliant, and depend less on outside corporations like Qualcomm. Not to mention the small matter of its competitors also developing their own chips. Companies like Apple, Google, and Amazon. Of course being Facebook, the Chips could also be designed to carry out various diverse functions. Eg Facebook could also power smart speakers or future Oculus virtual reality headsets with its own chips. That would allow the company to make the kind of improvements and optimizations that are only possible when hardware and software are tightly integrated throughout the entire development process. When a company that over 25% of the world's total population uses goes through serious trouble, it is nice to hear nice things like this from them. Very nice.